Let’s talk surfaces, one of the most neglected parts of home cleaning and maintenance. 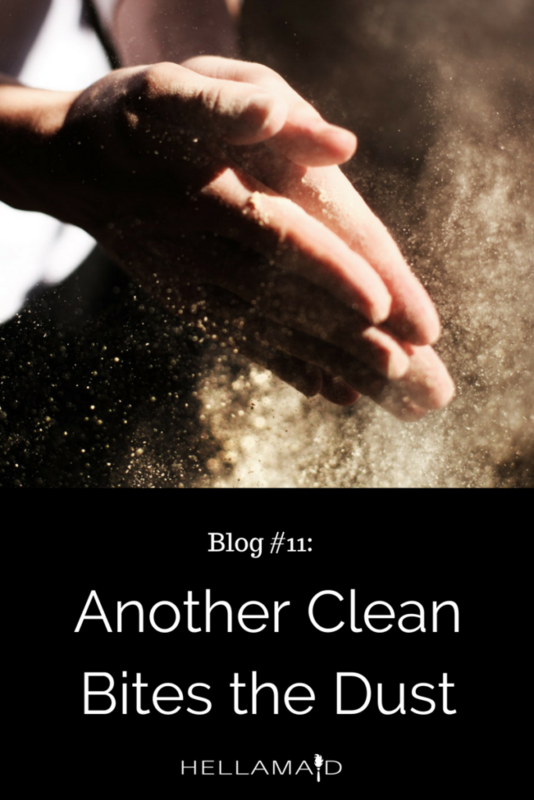 Sure, we all wipe down our counter-tops and desk space, clean our windows when they appear dirty, and do a little dusting, but the surfaces in our homes can be a source and a reservoir for dust and dirt that goes much deeper than meets the eye. The large surfaces in our homes collect dust and dirt, that much is clear, but they also produce and distribute it in ways we might not be aware of. Your carpet is a great example. Everyday vacuuming is enough to keep it under control, however dust, dirt and even microscopic creatures such as mites can live deep in your carpets and rugs, requiring more thorough attention now and again. Have you ever heard that you should vacuum first when you’re cleaning? That’s because the act of vacuuming can stir up dust particles from deep inside your carpets. 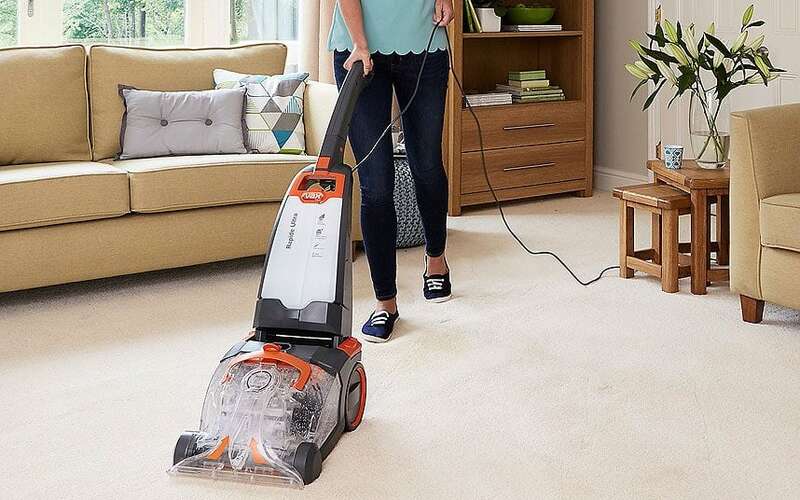 Certain vacuums such as Dyson claim to capture almost all the dust that runs through them, while other models can pull dust out of your carpet only to distribute it back into the air, where it lands on other surfaces and reduce air quality in your home. But even the HEPA-Filter in a Dyson can only capture whatever comes through the hose, and the act of vacuuming can stir up dust that does not go through the vacuum at all. The only solution is to thoroughly wash and shampoo your carpets, which digs up dust, dirt and stains deep in the fibers and traps them in water and foam. A similar story can be told of many other surfaces in your home, from the tops of doorways to the blades of ceiling fans, they can collect dust distributed by everyday activities and rain it down on other surfaces that you may have just cleaned! Walls take a beating, collecting oils from our skin whenever we touch them and also gathering a layer of grime that represents our home’s air quality. Surely you have seen the effect of a picture hanging on a wall for decades, when it is removed it reveals a “shadow” … that’s actually a clean spot! The amount of dust that gathers on the surfaces in our homes is a measure of the quality of our air, but it also impacts that air quality. 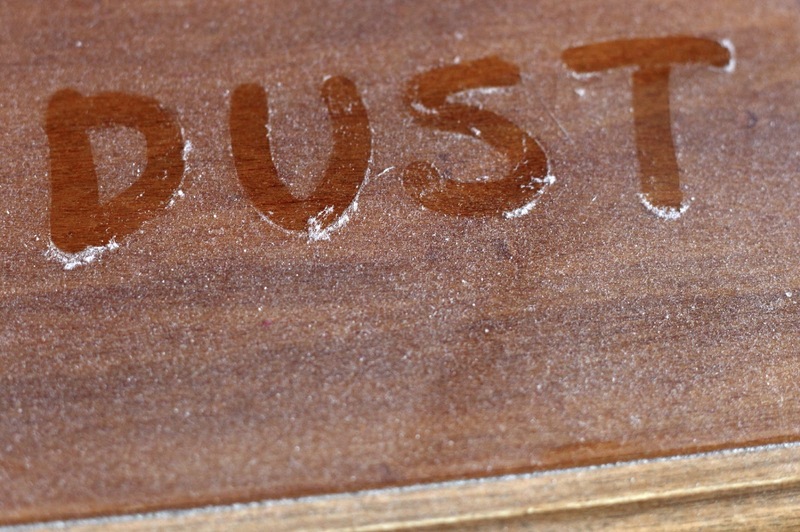 By removing this dust and dirt regularly, we can ensure it does not get brushed or bumped back into the air we breathe. Let you take a good deep breath of fresh air, even with your windows closed.